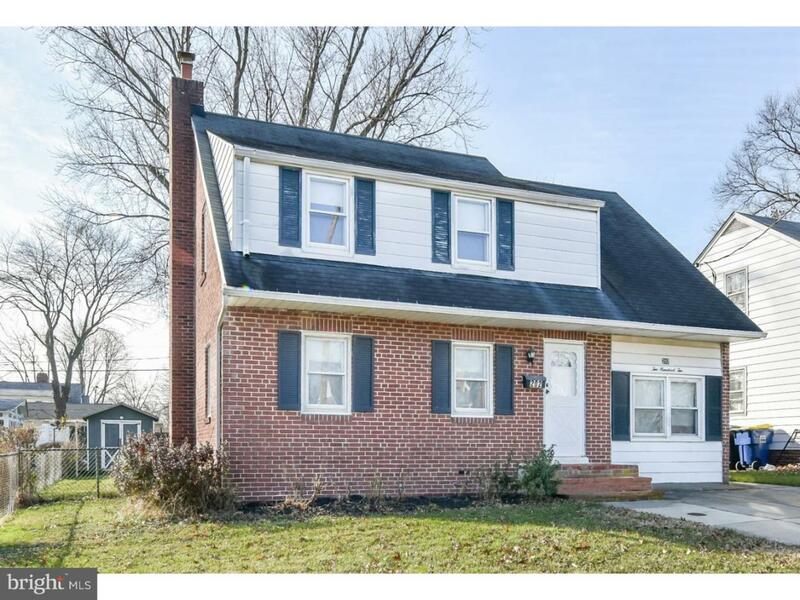 Welcome home to this 4 bed, 1.5 bath Colonial in Claymont. 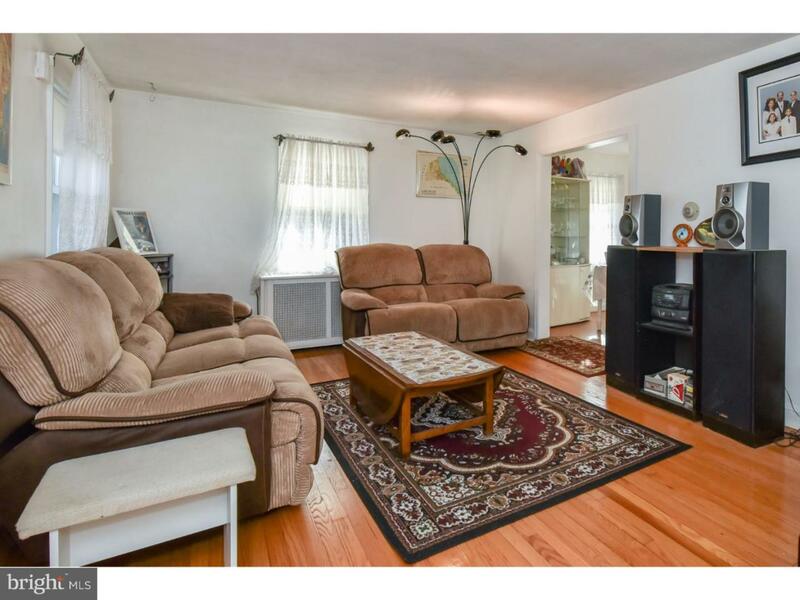 Enter into the living room with hardwood floors throughout and 2 coat closets at the entry. Just past the living room is the dining and kitchen areas, with laminate hardwood flooring throughout, a built-in corner cabinet in the dining room, gas cooking & a kitchen pantry. A door in the kitchen leads to the main floor bedroom, complete with a private half bath & a private entrance. 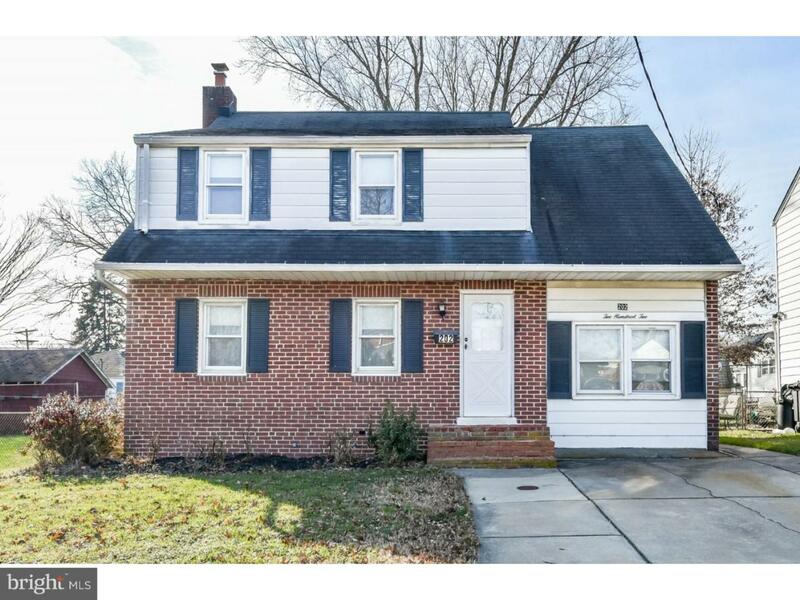 A second door leads out to the spacious, completely fenced back yard, shed included! Head upstairs and you will find 3 bedrooms and 1 full bath. The entire second level is covered in natural hardwood flooring, except for the bathroom which features tile floors and a tile half wall. Several appliances and systems were just replaced this year, including; NEW Water Heater, NEW Sump Pump, and NEW Stove. 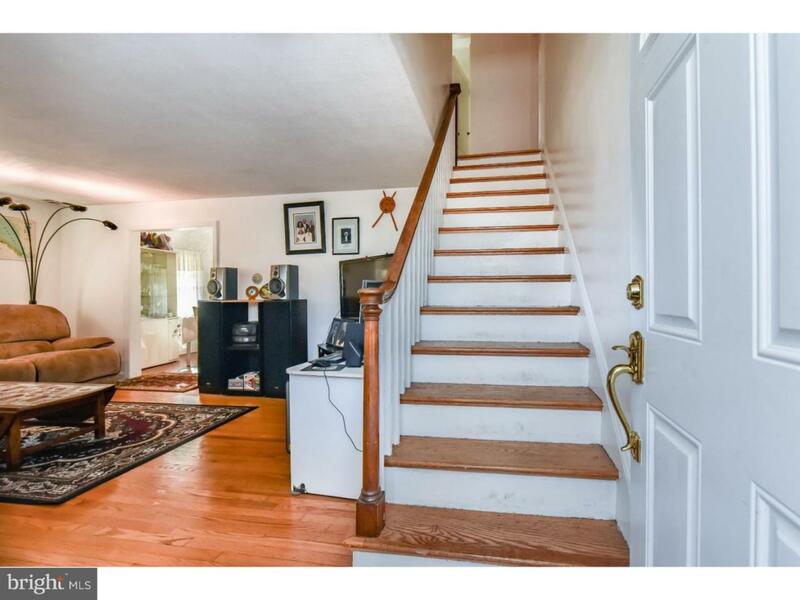 This home also has a full basement with laundry hookups and a sizeable driveway. Conveniently located just minutes from major roadways, I-95, I-495, & Route 13. Don't wait, call to schedule your tour today!